SEARCHING FOR A DOWNTOWN WATERVIEW… then you may wish to consider this 10th floor unit in One Hundred Central. This unit incorporates splendid views of City and Bay and is situated in the epicenter of downtown Sarasota. Light and bright split bedroom floor plan with a den featuring 10-foot ceilings, wood floors throughout, a generous reconfigured master bathroom with a spacious walk-in shower and extra closet. The kitchen is equipped with new stainless-steel appliances, maple cabinetry, glass tile backsplash, granite countertop, crown moldings, custom window treatments, and optional electric fireplace. The master bedroom and great room offer access to the large west facing balcony which is suitable for entertaining or viewing the inspiring sunsets overlooking the bay. 2 parking spaces and a climate-controlled storage room are assigned to the unit. The reserves are fully funded. Pets are welcome. Built in 2005. One Hundred Central offers 24-hour concierge service, fitness center, Media room, art studio, guest suite, club room and a magnificent pool deck. Adjacent to Whole Foods, Starbucks, the Selby Library, and surrounded by shops, restaurants, this building has a prime location. 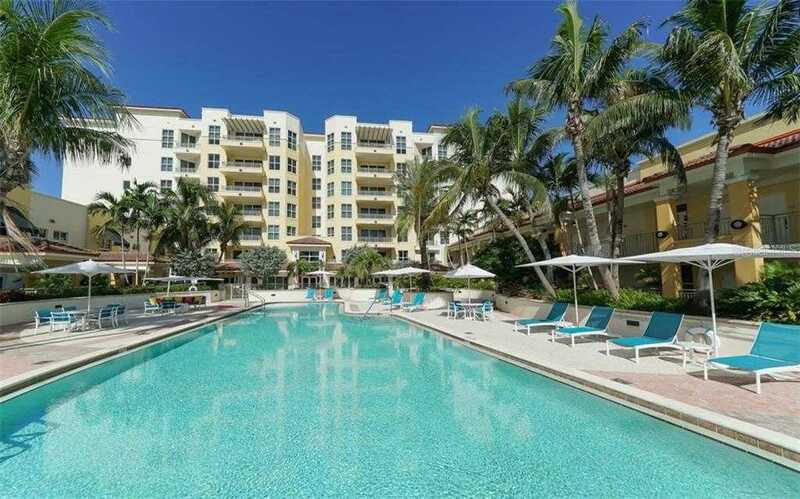 Please, send me more information on this property: MLS# A4428676 – $875,000 – 100 Central Ave #f1014, Sarasota, FL 34236. I would like to schedule a showing appointment for this property: MLS# A4428676 – $875,000 – 100 Central Ave #f1014, Sarasota, FL 34236.